Model Essay là tài liệu được các bạn luyện thi IELTS tìm kiếm hàng đầu. 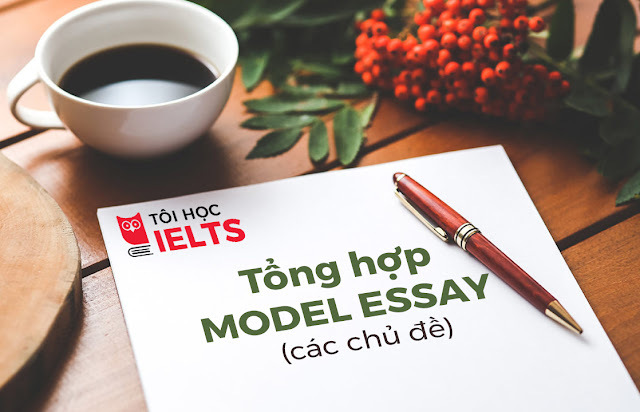 Hôm nay, Tôi Học IELTS giới thiệu đến các bạn mẫu model essay topic Health Band 8.0. 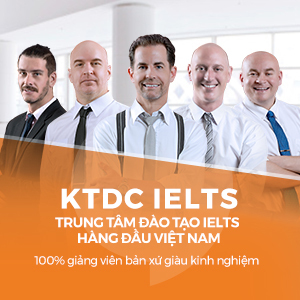 Hi vọng sẽ giúp các bạn đạt kết quả cao trong phần thi IELTS Writing sắp tới nhé! People around the world are currently getting more obese, and they also have to face with increasing health problems. There are some factors leading to this, and effective solutions should be produced soon to prevent this issue. To begin with, there are several elements that cause health deterioration. Firstly, individuals these days tend to eat too much fast food. This kind of food is extremely convenient and time-saving, so people increasingly consume fast food despite knowing its harmful effects. As a result, those diners who eat an excessive amount of fast food are more likely to suffer from obesity or diabetes. Secondly, young people often lack physical activities due to their limited free time. In this modern life, everyone is busy working and therefore does not have enough time for exercises. However, some feasible measures could be used to tackle this problem. First, the government should limit the amount of fast food consumed. This can be done by increasing tax rates on selling fast food or running advertising campaigns to raise people’s awareness. The quality of fast food restaurants must also be controlled by the authorities. Furthermore, citizens should be encouraged to exercise more. The government needs to invest more money on constructing sports facilities or holding sports competitions for non-professionals. For example, office workers might have more incentive to play sports if they can win money from taking part in competitions. In conclusion, the health of people is getting worse because of some reasons, and there should be some possible solutions for this serious problem.